Introduction: Kinera a relatively new company in the audio scene has been steadily releasing new products ever since their initial big offering the H3 came out. 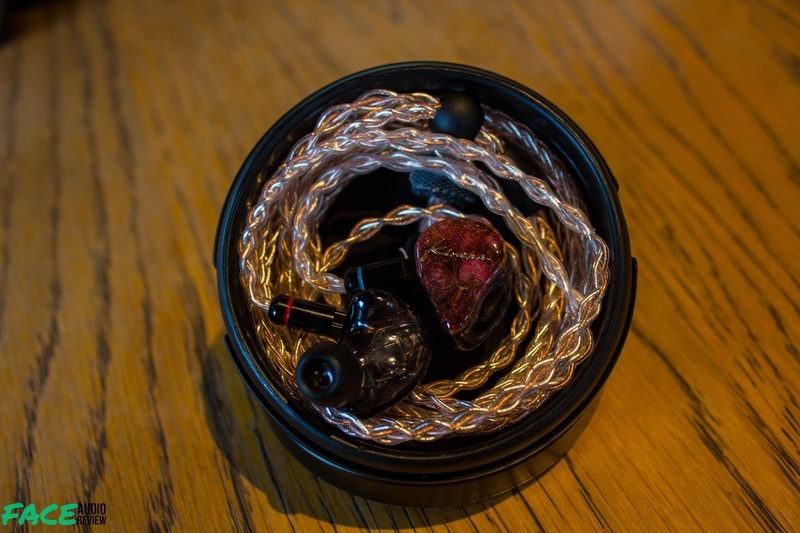 I have experienced the H3 and lauded the build, fit, and clarity but did note the somewhat unnatural timbre and hot treble. Moving on to the middle of 2018 and now we have the Idun; A model that Kinera slates as a step up, a step forward, continually building and applying what they’ve gleaned on their past models and has culminated here. 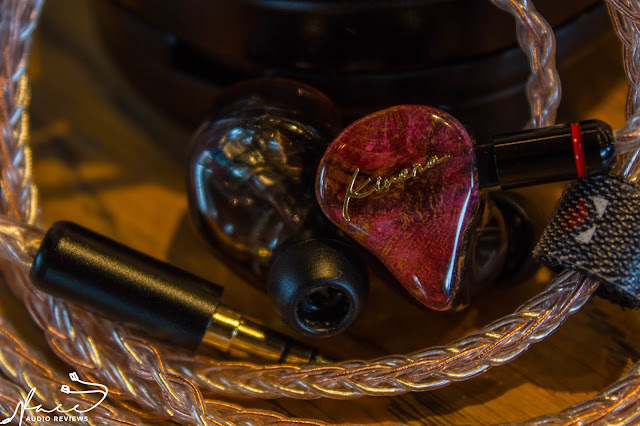 The Idun utilizes a very similar shell to the H3, and the same driver configuration, the ever growing in popularity 1DD+2BA hybrid, with the dynamic and one balanced armature, the one handling the treble, being in house proprietary models, and the balanced armature handling the midrange is a Knowles 32873. All of it seems promising at $140, so for my full thoughts continue reading down below. Packaging and Accessories: The unit sent to me by Kinera is a limited promotional unit and therefore does not come with final retail packaging, which seems to be a unique looking hexagonal box. 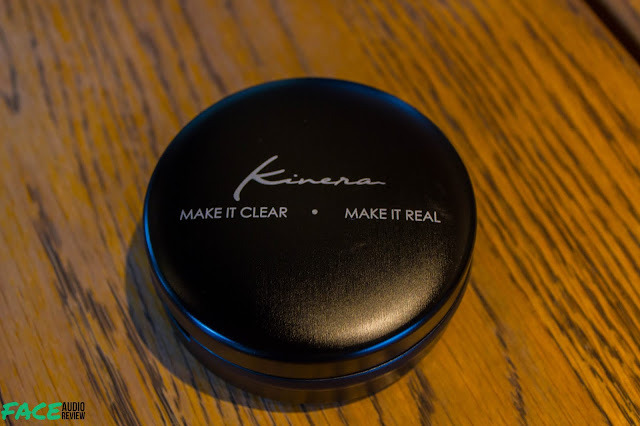 What I did receive was a round aluminium case, it came in black with the Kinera logo and slogan printed in white. Inside there was the Idun and 2 sets of tips. A pair of Sony hybrid type tips and some non-descript plain silicone tips. 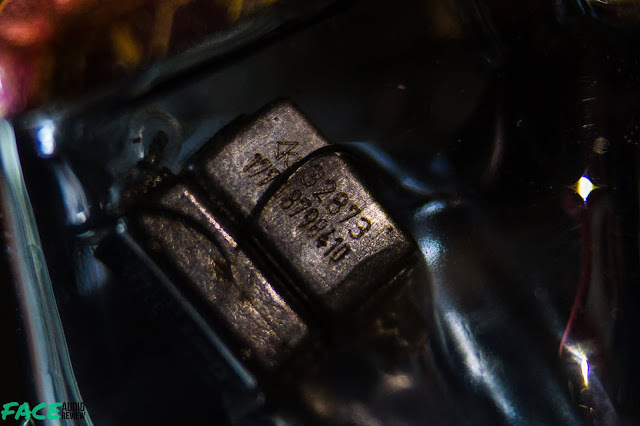 The tips are about par for the course in quality, though maybe in the full retail release they could increase the variety of tips to include foams or double flange tips. As for the case, it’s of a similar build to the one provided by iBasso and the interior is lined with a soft fabric to minimize scratches or other wear on the IEMs, furthermore it offers good impact protection however since this is simply and aluminium build it is not crush proof and may be prone to dents or small nicks. 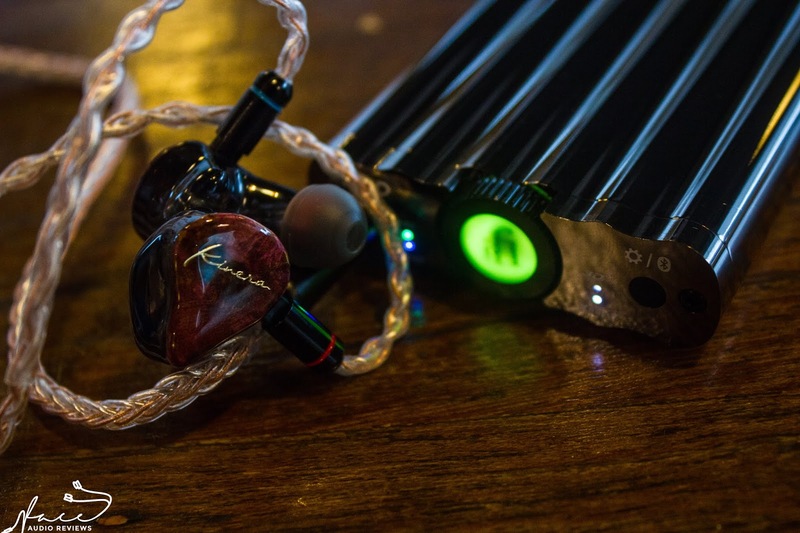 It is, however still a step above the soft cases and pouches other IEMs offer. 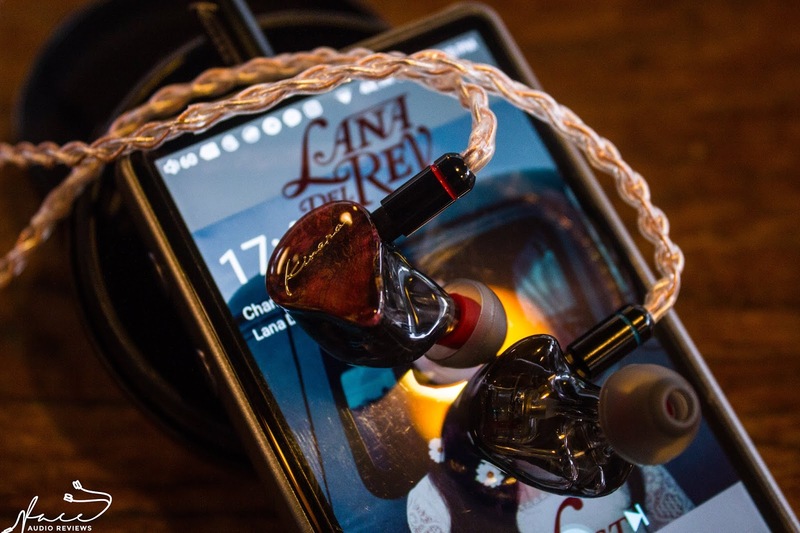 Build Quality: The Idun sports a semi-custom type shell made from acrylic and a stabilized wood faceplate stained in red for the limited-edition units, while the regular retail version while have a blue abalone face plate and a white pearl type face plate. 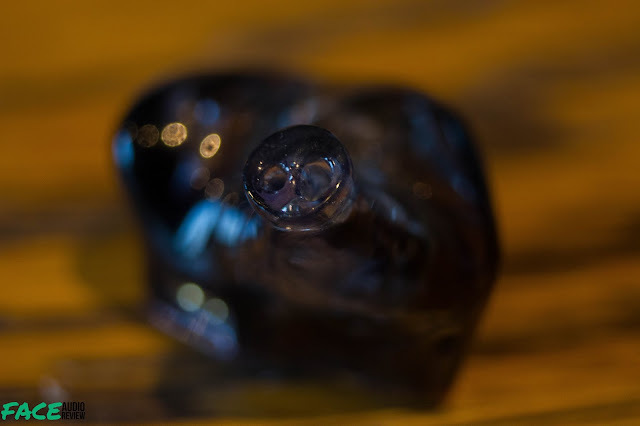 Back to the unit at hand, the acrylic that comprises most of the shell is a smoked-out finish allowing most of the light to come through and revealing the internals of the IEM. 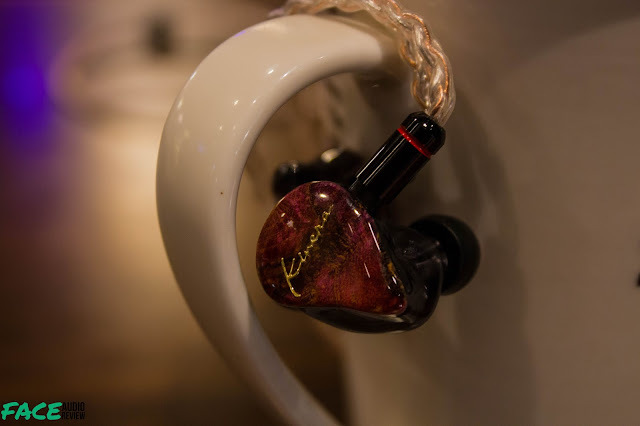 The shell is free of bubbles and the point where the shell meets the faceplate is smooth, likewise the faceplate is stained red revealing the nuance of the grain on both the top and sides with a gold Kinera logo set on top of the wood covered in acrylic. The included cable meanwhile is something that shouts premium, 8 cores 4 copper and 4 silver braided together, with soft and pliable sheathing that is just a pleasure to hold and touch, the splitter is matte black metal and the 3.5mm plug is also metal and has the Kinera logo printed on it, overall the cable is of a calibre that is rarely seen even at this price point and is definitely great value. The only issue I can find is the ridge that holds the tips in place is slightly uneven in the left vs the right, otherwise a solidly built IEM, that has an overall attractive aesthetic exuding a premium vibe without going over the top and garish. 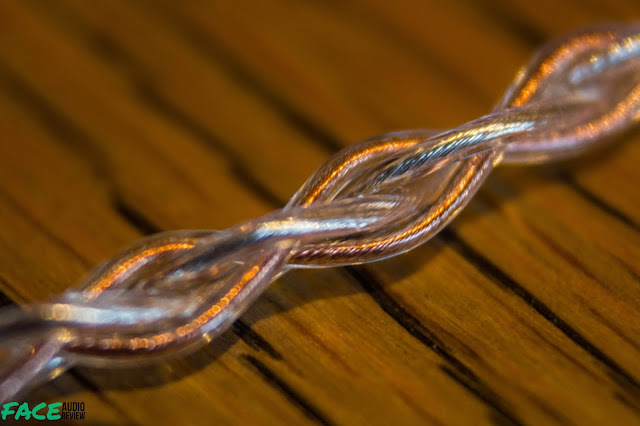 Fit: As I previously mentioned the shell of the Idun is very similar to the H3 shell, and this is one retention that is in fact a very good thing. 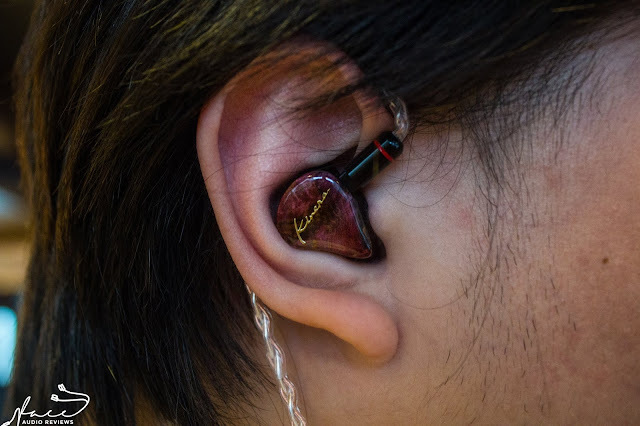 The shell while being slightly on the larger side is shaped in such a way that for most ears it will lead to a nice snug fit offering very good isolation especially when the correct tip is paired. 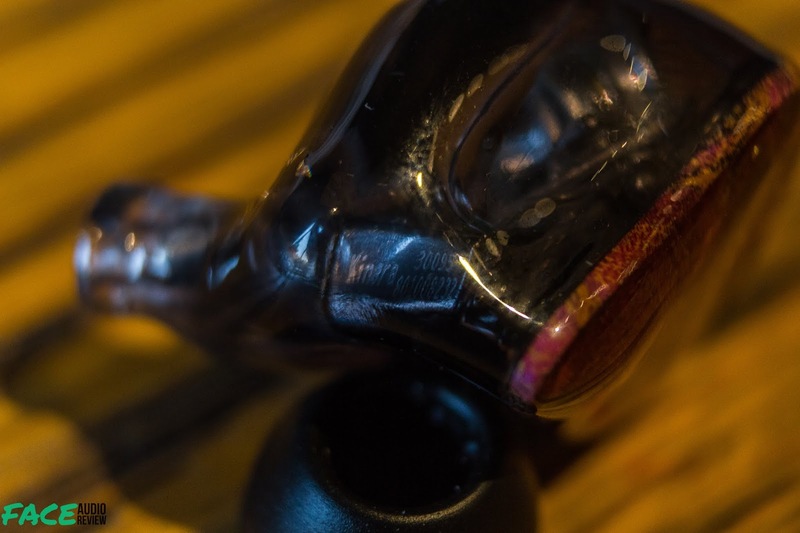 While the silicone tips provided were good pairings, my favourite pairing was using double flanged tips, these lent to really highlight the semi-custom fit and increased the isolation levels just above what other tips provided. Overall the fit is great and one of the best at this range, so long as you don’t have ears that are quite small. 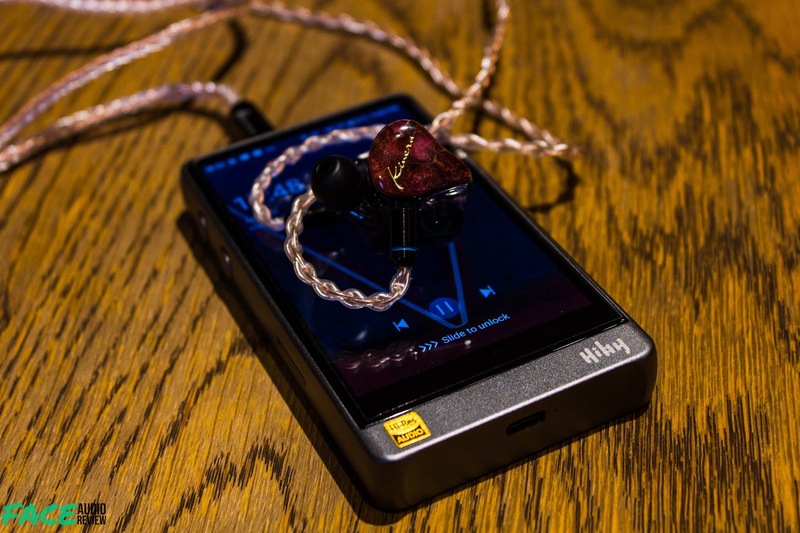 Sound: All sound impressions were taken using a variety of sources, from an LG G6, Hiby R6, iFi xDSD, FiiO Q1 mk II and stock output of a laptop. 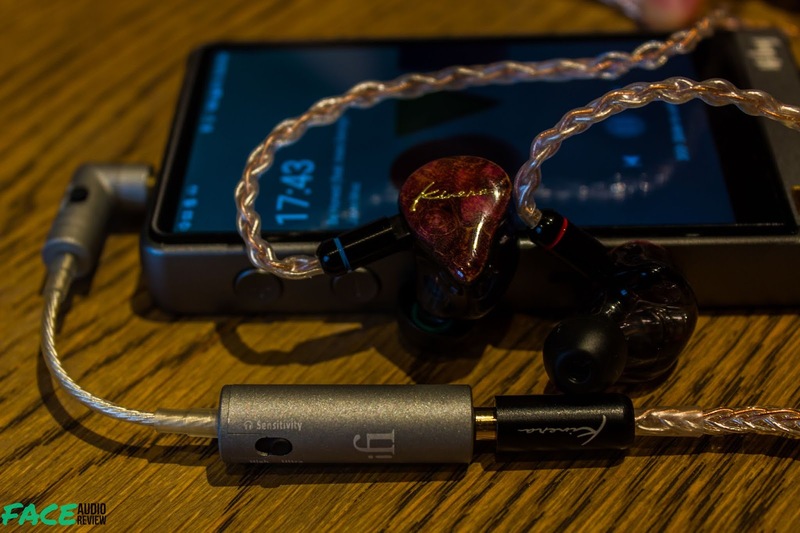 The Idun can be easily driven by phones though it seems to appreciate the increase in power amps or DAPs can provide. The Idun presents another Japanese type tuning that is mostly balanced in tonality with slight tinge of brightness on the top end with a surprising amount of technical proficiency. Bass: The sub bass of the Idun is good presenting a good amount of rumble that is always there when needed but restrained enough that it doesn’t overtake the entirety of the sound signature. The dynamic driver is obviously pulling it weight here because the delivery of the sub bass is made with the natural tone that only a dynamic driver can deliver with a decay that I can only describe as organic, not sluggish or dragging but not quick, in Closure by Maroon 5 the bass drum hits have that satisfying impact rumble that has the visceral impact that you want to have in this region. In fact, while not to a level that would appease bassheads the sub bass of the Idun will surely fit the needs of most everyone else. Moving on to the mid bass here is where the first sign of the Japanese-esque tuning rears itself, as the midbass heads towards the midrange there is a definitive recession that only begins to rise only as it approaches the 1k frequency, this results in a tamed midbass response that spaces out the bass and mids preventing bloom and congestion at the expense of some mid bass punch, this is quite apparent in the upper end of bass instruments like in Blame It On The Boogie the difference between the sub and midbass is quite apparent and while not anaemic at all, it is something to take note of, though again this is more a characteristic of the tuning identity. Overall it presents a moderate amount of well textured bass that is controlled and is enough for most tastes. Mids: The tuning characteristics return for the mid-range with the previously mentioned recess affecting the lower mids, they are set behind a touch and are presented drier and while still there contrast the upper mids which are set more forward, so instruments and vocals comprising the upper spectrum of midrange frequencies are presented to be fuller sounding. Vocals like John Mayer in All We Ever Do Is Say Goodbye just has a different feel, it’s not really recessed but you do feel it is noticeably thinner versus Sam Smith Not in That Way. Instrument wise guitars are generally well rendered and higher register instruments like piano have good definition along with the rest of the mid-range. There is an overall crispness to the mids and it is pleasant, not fuzzy or hazy, if not as lush as some might like for their tastes. Treble: Moving on to the treble, the Idun, thankfully unlike the H3 is not something I found to exhibit sibilance in normal circumstances, and the treble had a good amount of air and sparkle, rendering overall treble performance to be good if on the bright side as there is a good amount of energy present. Cymbal crashes likewise are crisp and have a pleasant amount crunch that just feels right and instruments at this end of the spectrum come off free from harsh peaks that would make one wince. Listening to Feel So Good by Chuck Mangione the trumpet is full and not shrill and the violin from Lindsey Stirling’s Crystallize has that attack in the busy sections that exhibit the positives of the energetic treble and toe the line very well in terms of not going overboard with the energy. Presentation: This I where I personally feel the Idun shines, not necessarily in the quantity of certain frequencies but rather the quality. The detail retrieval and clarity for an IEM of this level is top notch especially in the mids and treble even when songs get busy you can still point to details. The layering and separation is likewise a cut above most at this price point even during passages of songs that skew towards congestion. Soundstage is average if a little bit wide, and depth is quite good. 3D presentation I found for the most part accurate without anything sounding unnatural or out of place. It is hard to argue that the tuning direction and implementation here work hand in hand to produce the technical level that the Idun presents. 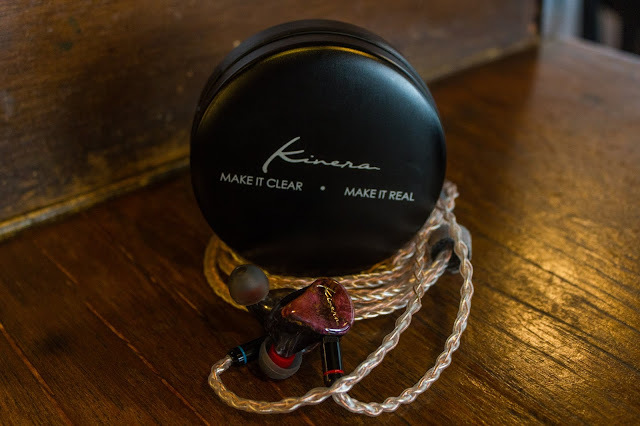 Conclusion: Overall the Idun presents a true maturity for Kinera, without it leaving the identity it has forged, instead it builds upon it and refines it. Holistically from the improvements made in the quality of the case, the cable, the tuning it’s a major step forward. 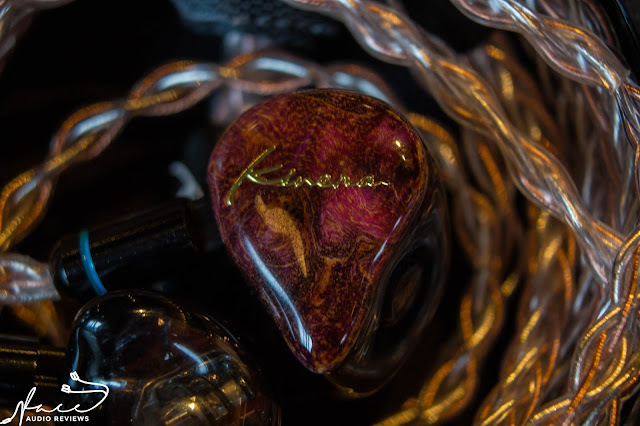 The Idun presents the Kinera flavour of the Japanese tuning (a similar style to the one utilized on the Campfire Polaris) presenting an overall balanced tonality, with enough bass to keep you satisfied, wonderfully detailed midrange, and an energetic airy treble that is miles better than the H3 before it. Aside from the lack of tips, and recessed bass to mid area, that is expected from this style, and the energetic treble, which aren’t really faults on their own but merely someone with certain preferences might want to account for, it’s hard to fault the Idun. 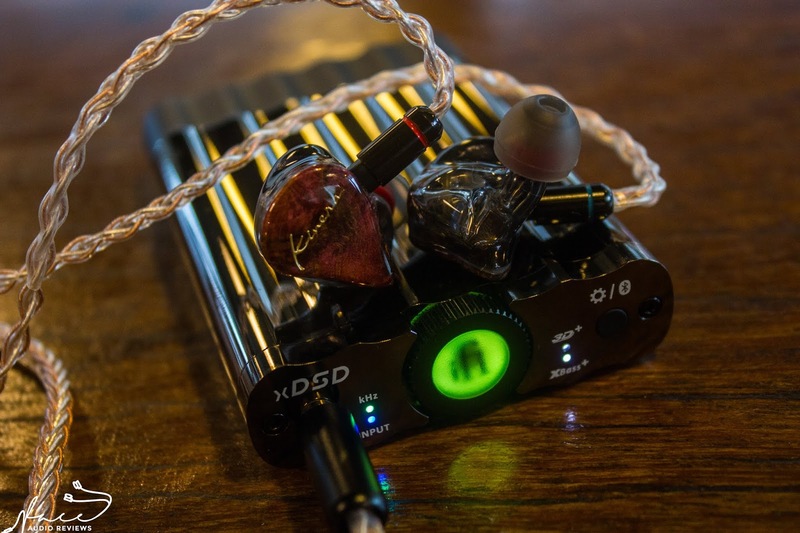 It puts together a wonderful package, and something that looks like it may want to challenge the current stalwarts at its price range, and definitely a good option for the budding audiophile looking to finally breach and go beyond the $100 barrier.